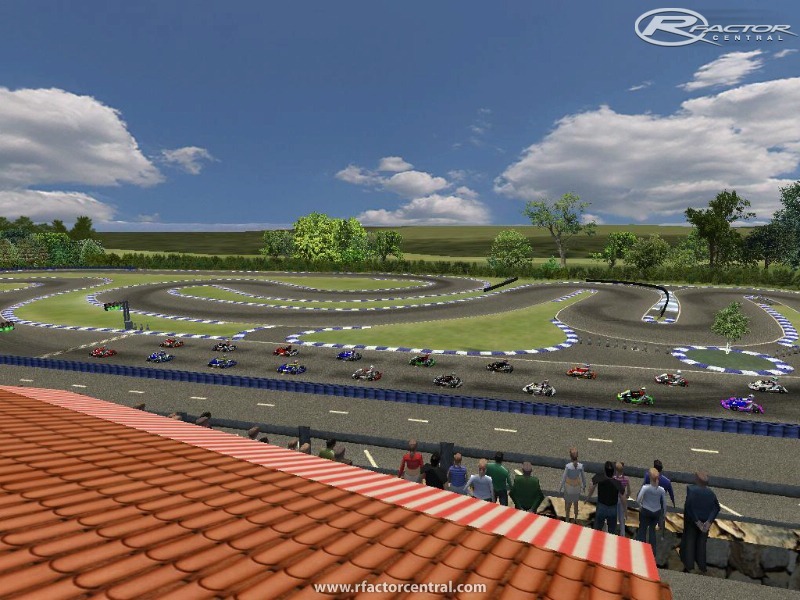 Circuito de Karts, situado entre Sevares y Soto de Dueñas, (Asturias). Su distancia es de 0.57 km. 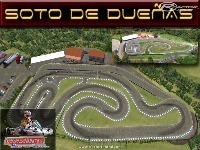 Actualmente este circuito es propiedad de la familia del piloto Javier Villa. 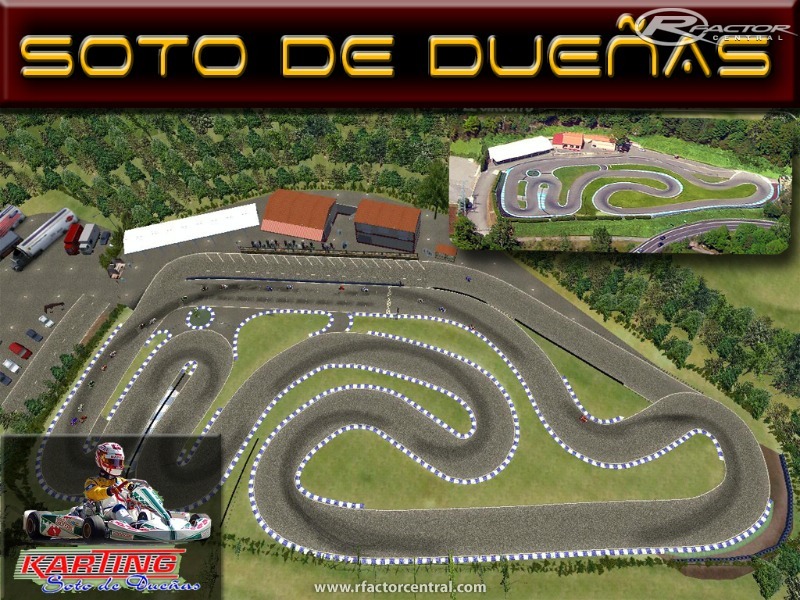 There are currently no setups for Karting Soto de Duenas. Add a Setup. Estamos trabajando en una subida de rally, que nos va a llevar bastante tiempo, pero se estudiara la idea que has aportado. Gracias y encantado que te guste. You do the things well. 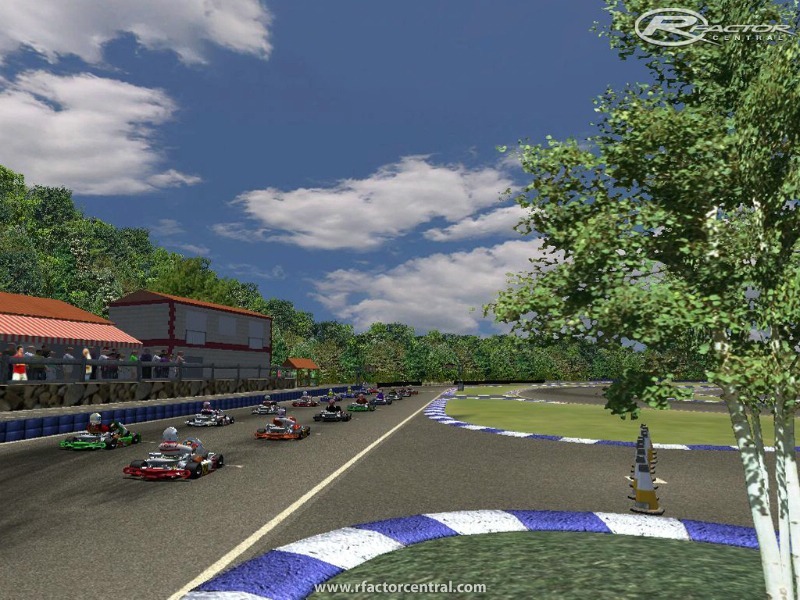 Open "Karting Soto de Dueñas". Copy the folder (MHOEdition) inside Locations. If it does not work, it checks the rfactor installation. Execute rfactor in mode window, to see error. does not work for me also. first track in ages i have had trouble getting to work. 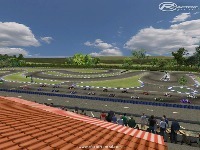 just the track image shows up then crashes... The rar does not include MHOEdition so i added that in myself and put track in there, still doesnt work. I can't load your track. The thumb image and the loading image display fine. 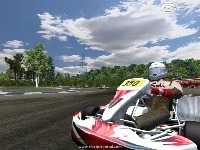 But when the loading progress bar starts to increase, it crashes my rFactor. Any idea? I have done many tests and I have never had problems. It checks the installation. It checks the correct route.